Read more about 04/24/19 Movie Saturday! We will be discussing the book “A Piece of the World” by Christina Baker Kline this Thursday at 6pm in the meeting room. To Christina Olson, the entire world was her family’s remote farm in the small coastal town of Cushing, Maine. Born in the home her family had lived in for generations, and increasingly incapacitated by illness, Christina seemed destined for a small life. Instead, for more than twenty years, she was host and inspiration for the artist Andrew Wyeth, and became the subject of one of the best known American paintings of the twentieth century. 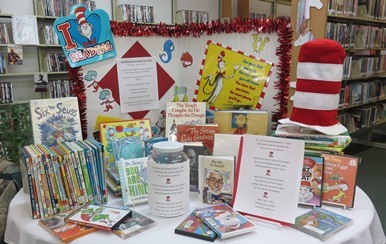 We have been celebrating the writings of Dr. Seuss this month as his birthday was on March 2nd. Our goal was to check out 100 of his books by month end. At the writing of this article we have checked out 65 items. With a week to go yet we are hoping that we can still meet our goal. 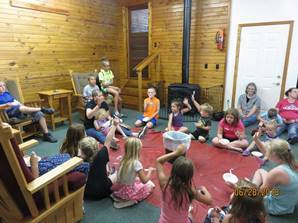 We've also used Dr. Seuss's books for story hour this month, and have one more program this Thursday at 4:30pm. All ages are welcome! Rummage for Reading has started again. If you are spring cleaning and need a place to donate items, please think of the library. We will price the donations, place them on our Rummage for Reading table, and then use the proceeds to purchase new books. It's a win/win situation. 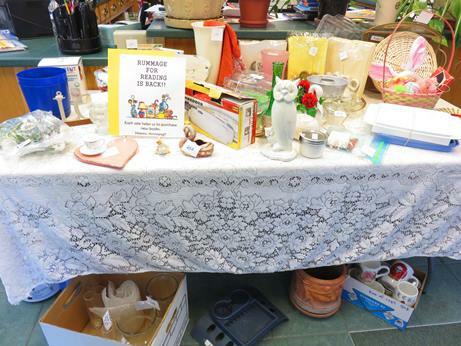 Read more about 3/27/19 Rummage for Reading! 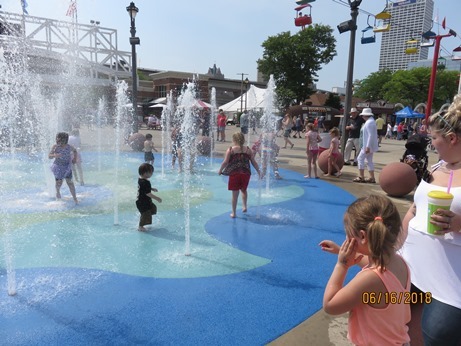 With April coming soon plans are under way for our Spring Fling, which will be held on Saturday, April 13th, from 9am to 1pm. 2/5/19 What Do You Love About Your Library? 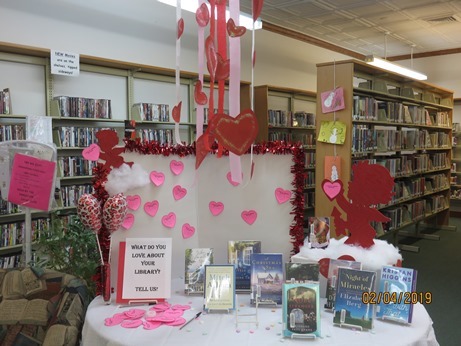 Read more about 2/5/19 What Do You Love About Your Library? 2/1/19 Need Vendors for our SPRING FLING! 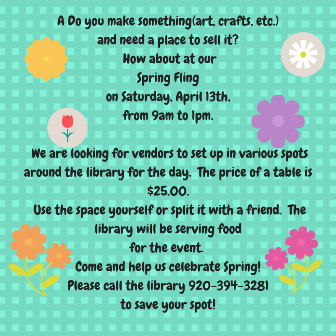 Read more about 2/1/19 Need Vendors for our SPRING FLING! Read more about 1/31/19 No Story Hour Today! As we are CLOSED today. Maybe about gardening and planting seeds. For story hour, a craft, and a yummy snack. Hoping you are safe, warm, and at home.